and number of stores. As of March 1, 2014, Rite Aid operated 4,587 stores in 31 states across the country and in the District of Columbia. 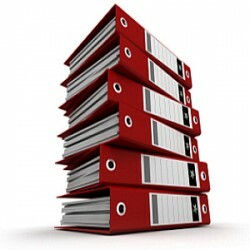 ‘‘front-end’’ products. In fiscal 2014, prescription drug sales accounted for 67.9% of the company total sales. Rite Aid believes that pharmacy operations will continue to represent a significant part of the company business due to favorable industry trends, including an aging population, increased life expectancy, anticipated growth in the federally funded Medicare Part D prescription program as ‘‘baby boomers’’ start to enroll, expanded coverage for uninsured Americans as the result of the Patient Protection and Affordable Care Act and the discovery of new and better drug therapies. Rite Aid carry a full assortment of front-end products, which accounted for the remaining 32.1% of their total sales in fiscal 2014. Front-end products include over-the-counter medications, health and beauty aids, personal care items, cosmetics, household items, food and beverages, greeting cards, seasonal merchandise and numerous other everyday and convenience products. 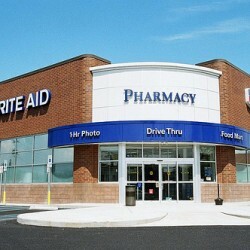 Rite Aid also offers various photo processing services in virtually all their stores. Rite Aid differentiate their stores from other national chain drugstores, in part, through their wellness+ loyalty program, their Wellness format stores, innovative merchandising, private brands and Rite Aid’s expanded strategic partnership with GNC, a leading retailer of vitamin and mineral supplements. Rite Aid offers a wide variety of products through their portfolio of private brands, which continue to be well received by their customers. Private brand items contributed approximately 18.2% of their front-end sales in fiscal 2014.